This chapter introduces the historical and technical background to the technology that is required for entry, whether from orbit or beyond, into the atmosphere of the various celestial bodies within our solar system. It opens with a historical description of the forms of atmospheric entry technology that have been employed on various missions to date. The physical constraints on the design of atmospheric entry vehicles are then described in broad terms. The atmospheric properties of the various near-Earth planets are then described: these properties have distinct bearing on the type of technology that is appropriate for any particular mission. 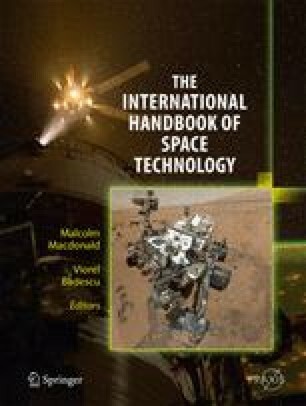 Following a discussion of the range of modern computational techniques that exist for dealing with the very difficult problem of simulating the behavior of atmospheric entry vehicles, the chapter closes with a short perspective on future developments in the field.